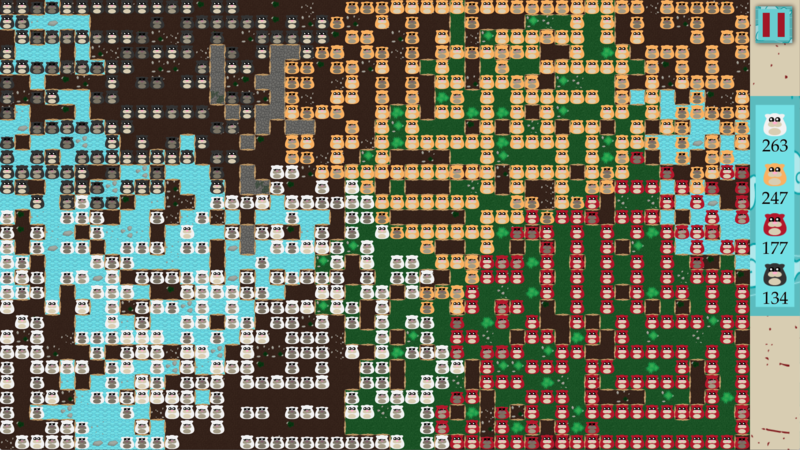 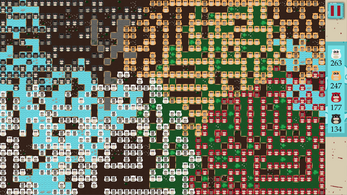 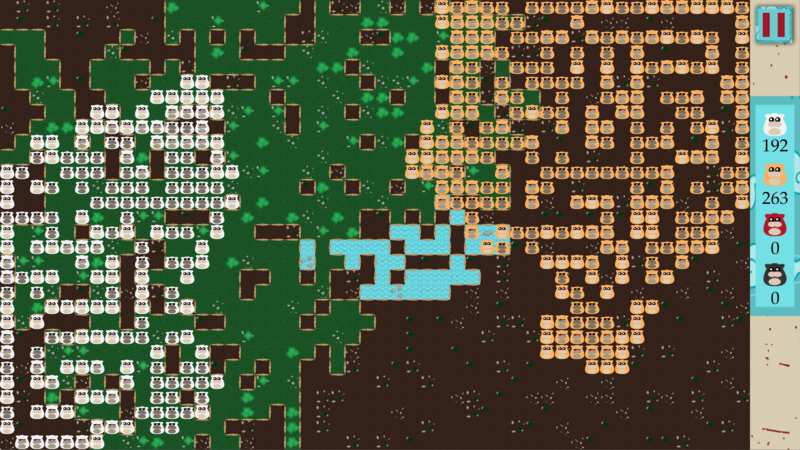 A mix of cellular automaton fun and strategy. 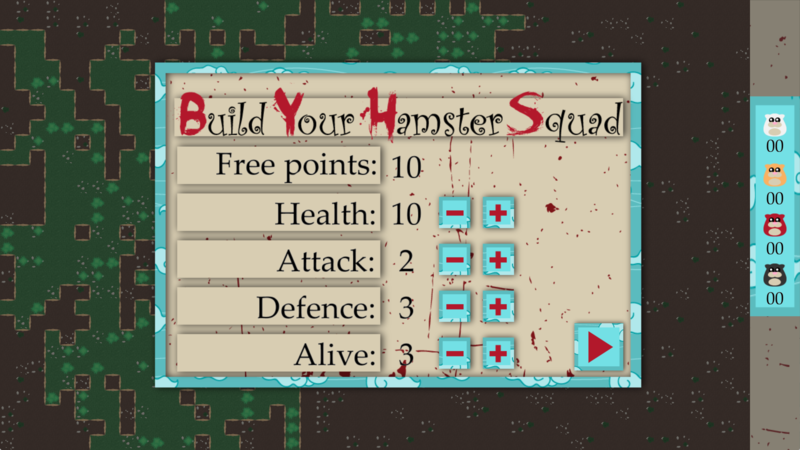 Hamsters are born to eat, to sleep and to die. 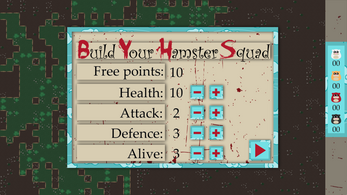 Build your hamster squad that can exterminate other hamster squads! 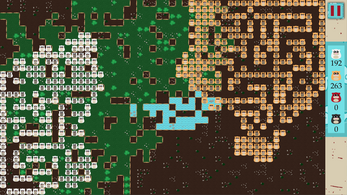 Complete eight campaign levels to unlock survival mode with randomly generated levels.